Contractor Nation was founded in 1990 with a simple goal: create the greatest level of success possible for home improvement contractors. Our mission remains to equip contractors in the home improvement industry with the resources and support they need to deliver consistently positive results to customers, employees, and stakeholders. We are guided by our core values of integrity, leadership, growth, innovation and education. Through our network of subsidiary companies (Basement Systems, Total Basement Finishing, CleanSpace, Dr. Energy Saver, Attic Systems, Treehouse Internet Group, The School of Entrepreneurship, and MoreHouse Finance), we provide a wide range of professional support, including leadership training, creative services, software development, website management and access to over 30 patented products. Each dealer in the Contractor Nation network is carefully selected as a member for our community and we are fully committed to providing them with everything they need to succeed. We train our dealers throughout the year by hosting them at our international headquarters in Seymour, CT, offering webinars on a variety of subjects and visiting the contractors at their place of business. We also host an annual conference attended by nearly 1,500 business owners and their employees so they can learn, grow and be inspired to achieve more, together. In addition to our innovative products and training programs, we are honored to have received numerous awards for our integrity, innovation and workplace culture. 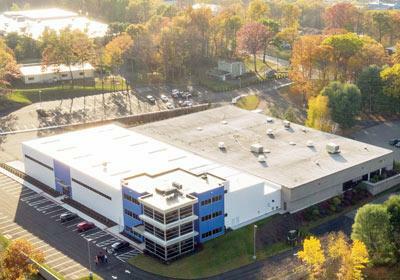 Located in Seymour, CT, our corporate campus consists of 356,000 square feet of space across 9 state-of-the-art buildings. We use this space to develop products, conduct trainings, and help our 500+ dealers find success in their business undertakings. 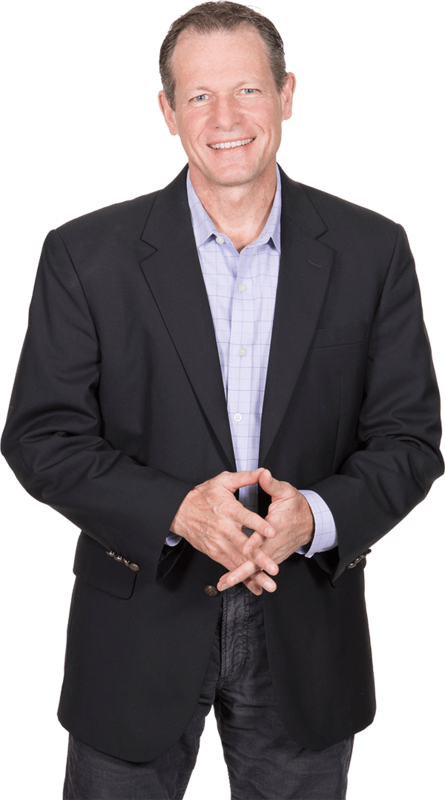 Larry Janesky is the founder of the Contractor Nation network and its subsidiary companies. He began his business adventure at age 17 when he put an advertisement in the local newspaper: "Carpentry. No job too small. Call Larry." This led him to start his own homebuilding and remodeling company, seeing an opportunity for improvement in the basement waterproofing industry. In the years since, Larry discovered what he teaches today - that in order for business owners to grow their business, they must grow personally. Larry's goal is to improve the lives of millions of business owners, their employees, their customers, and humanity in general through business education, development and excellence.